160 PARK VIEW is one of the city's most exciting buildings. At 96 metres tall, it’s the highest residential building in the Westend – and Frankfurt’s most exclusive residential tower. The visionary development combines luxury living in premium apartments ranging from 52 to 330 square metres with the service of a first-class hotel. 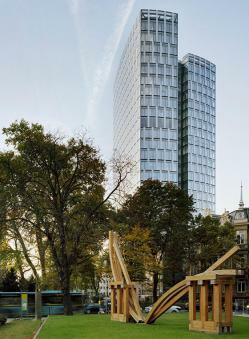 Originally used as an office building, the double towers have been converted into a visionary residential concept by the internationally renowned architectural offices of KSP Jürgen Engel Architekten. 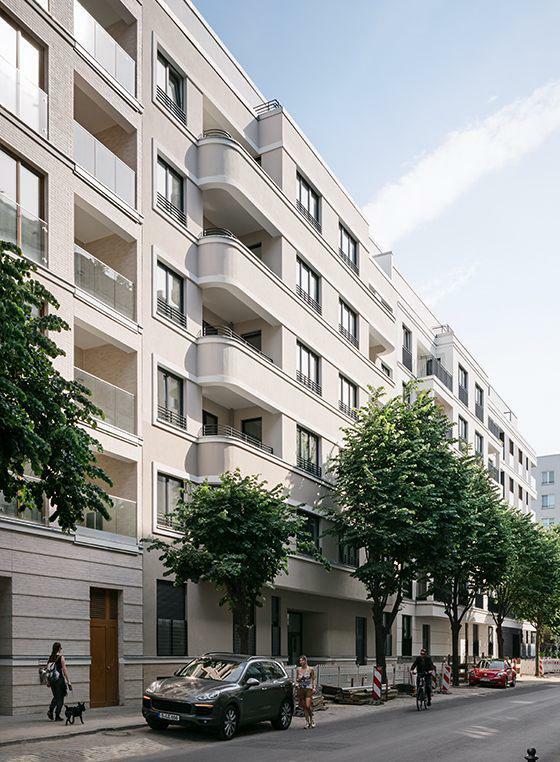 With its light-structured, champagne-coloured metal facade and prestigious entrance area, 160 PARK VIEW is undoubtedly one of Frankfurt’s architectural highlights. unique location in the park in combination with an unobstructed skyline view. Enjoy the benefits and service of a first-class hotel with lounge/bar and dining areas and a fitness and wellness area. 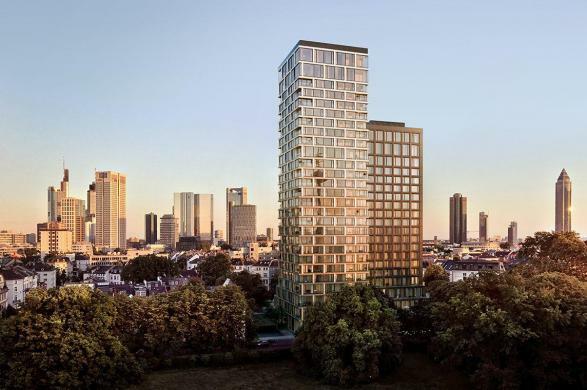 Your premium apartment has an incomparable view of Frankfurt, and every apartment is bright, comfortable and soundproofed. 160 PARK VIEW is situated in the most exclusive area of Frankfurt, the northern Westend – in the midst of parks and green spaces and yet entirely central. 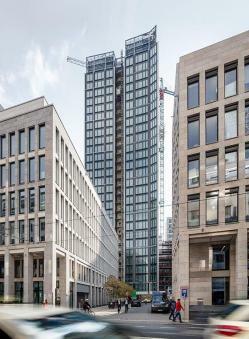 160 PARK VIEW offers long-term unspoilt views of the skyline, as the construction of other high-rise buildings is no longer permitted in the Westend. For buyers, these factors present a significant investment potential. 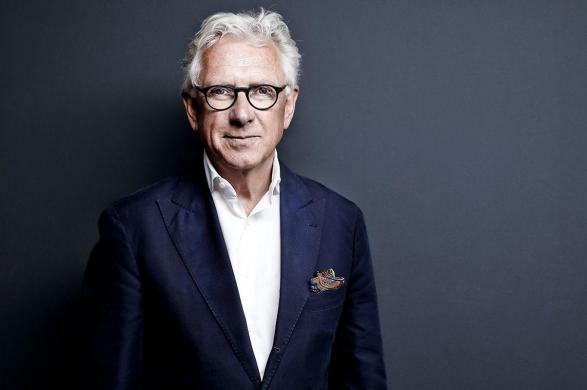 KSP Jürgen Engel Architekten is an internationally successful German architectural firm. With four national offices in Berlin, Braunschweig, Frankfurt/Main and Munich, as well as in Beijing, China. They receive most of their jobs by taking part in and winning international architecture competitions. The company’s projects have received numerous awards: Prize of the Lower Saxony Branch of the German Association of Architects (BDA), the Lower Saxony State Architecture Prize, the International Highrise Award, the Mipim Award, the Design for Asia Award and the red dot design award.